Cargofeeder – a new must be tool. 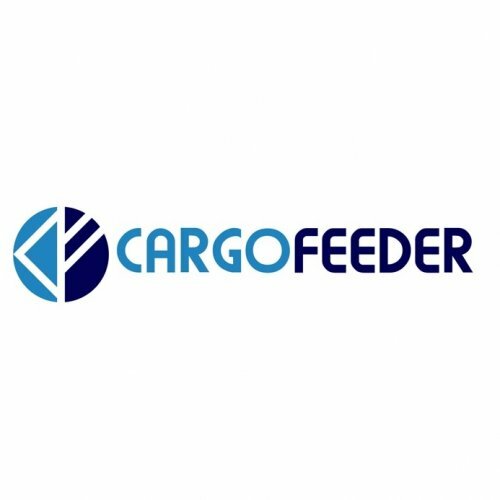 The Cargofeeder (CF) Marketplace is the world’s largest tool for air cargo market. With almost two thousand members, we are one of the fastest growing marketplace in the world. Keep your finger on the pulse of the dynamic cargo aircraft marketplace with the most detailed, accurate, and up-to-date depiction of the entire air cargo marketplace.